Fantastic Location! 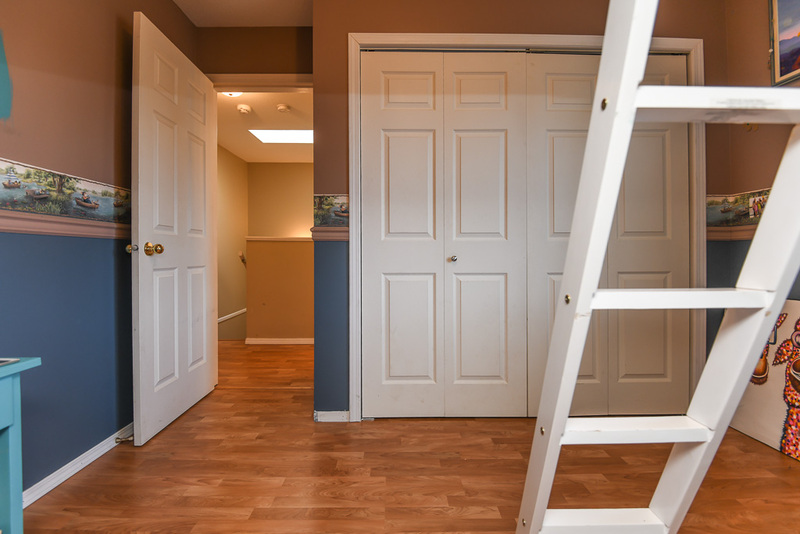 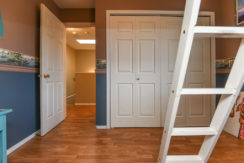 Half duplex with main level entry and second floor. 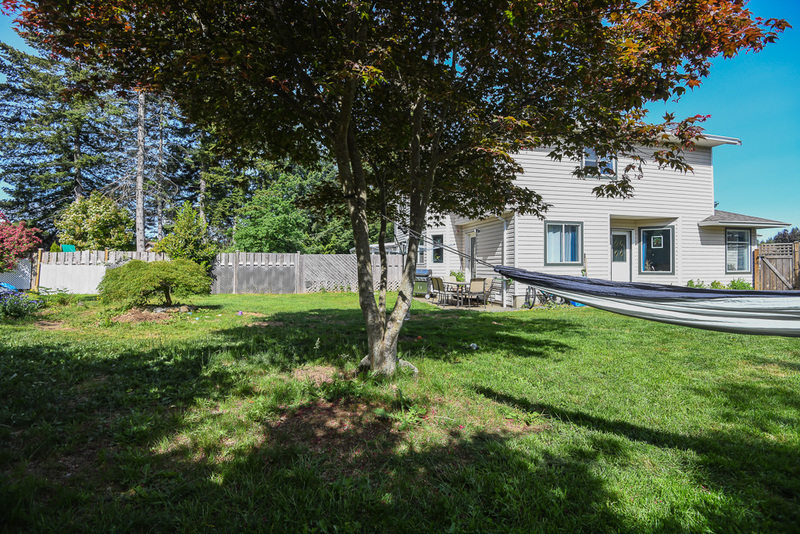 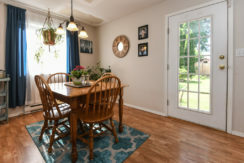 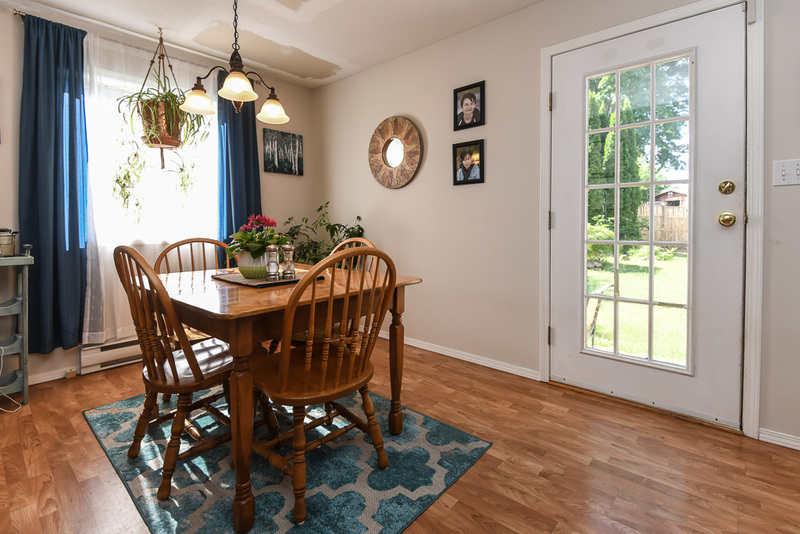 With 1,381 sf, 3 BD/3 BA, the main floor offers 2 pce bath, laundry, bright and spacious living room, the dining room, breakfast nook and kitchen share a backyard view and easy access for entertaining and watching the kids grow! 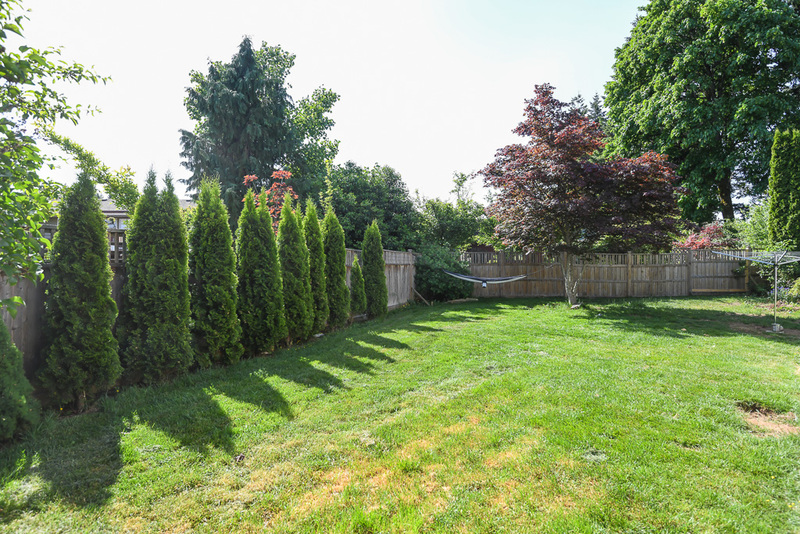 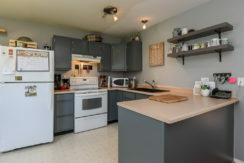 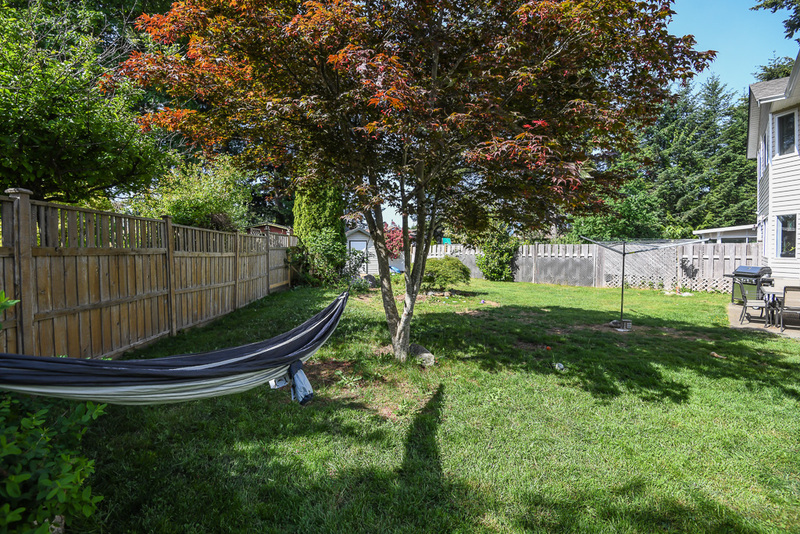 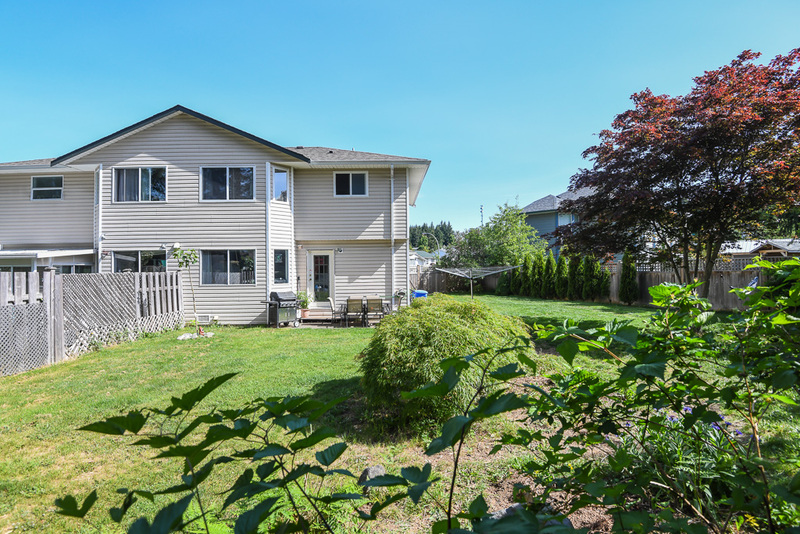 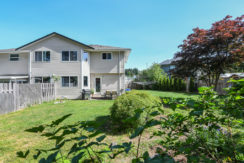 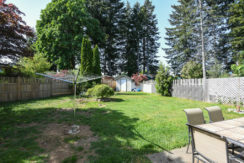 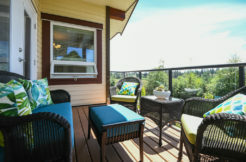 With a large fenced yard boasting southern sun exposure and a garden shed, perfect for the kids and dogs. 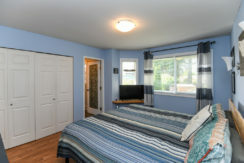 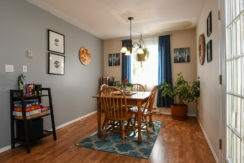 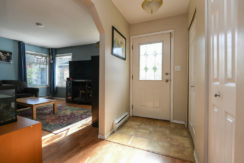 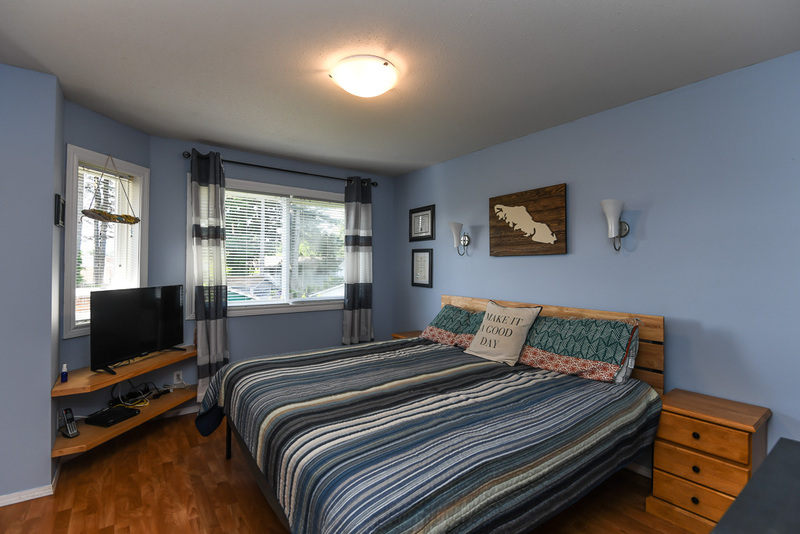 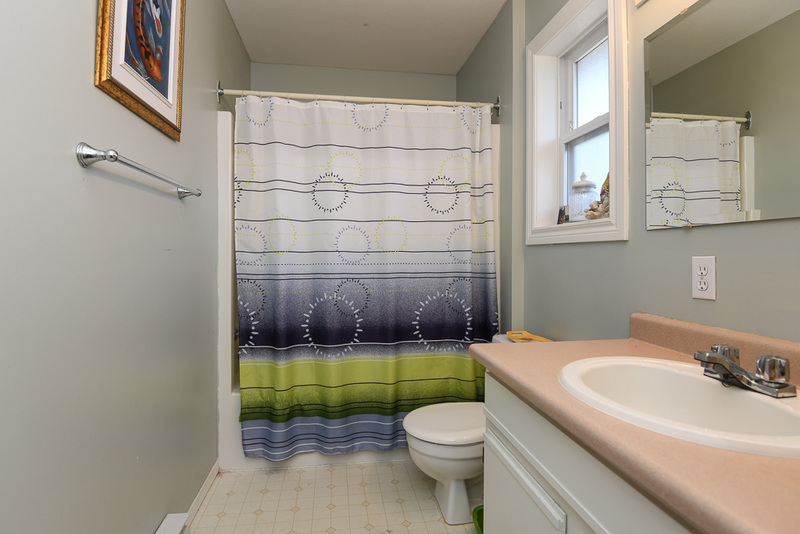 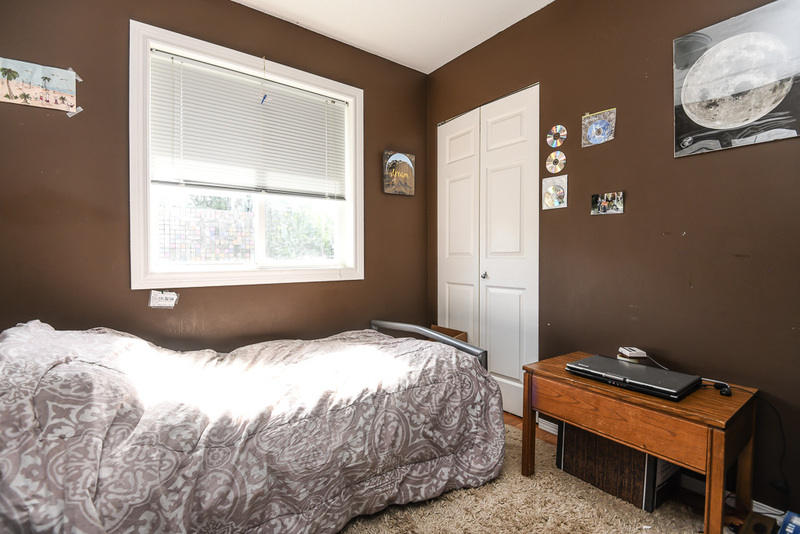 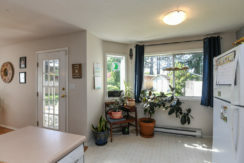 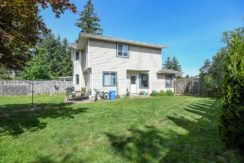 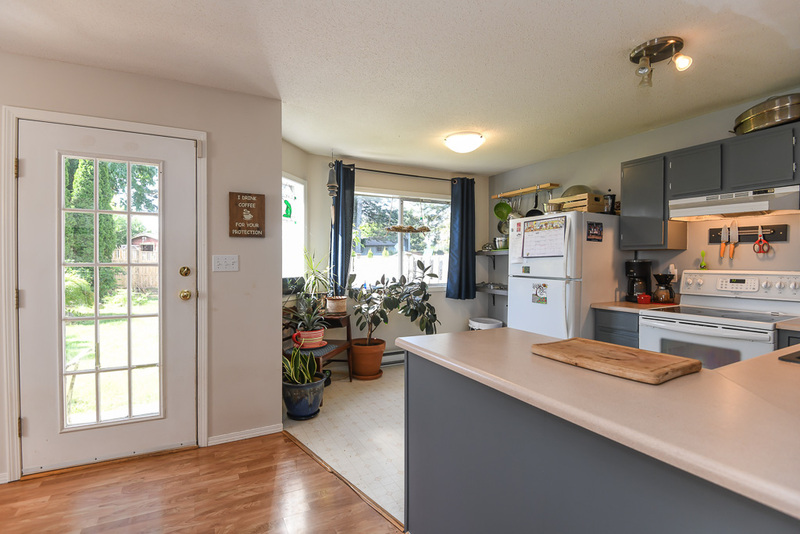 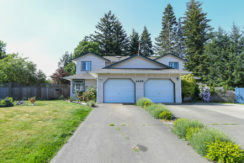 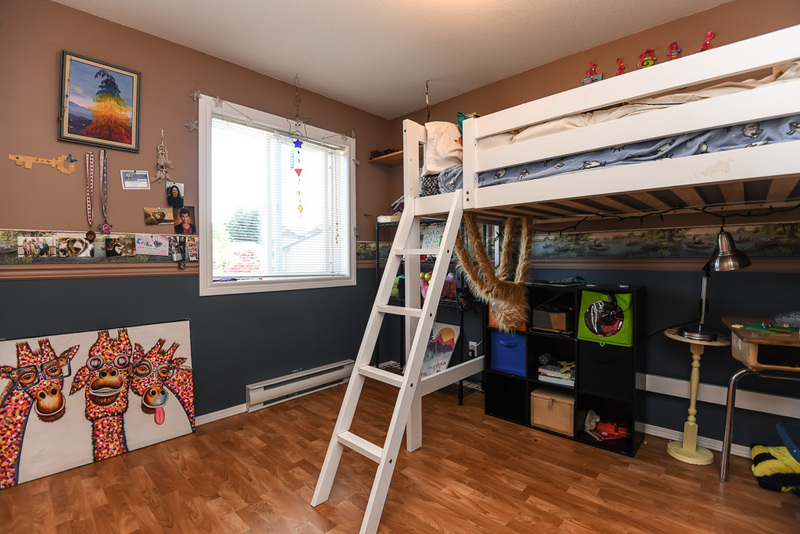 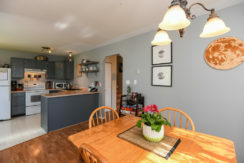 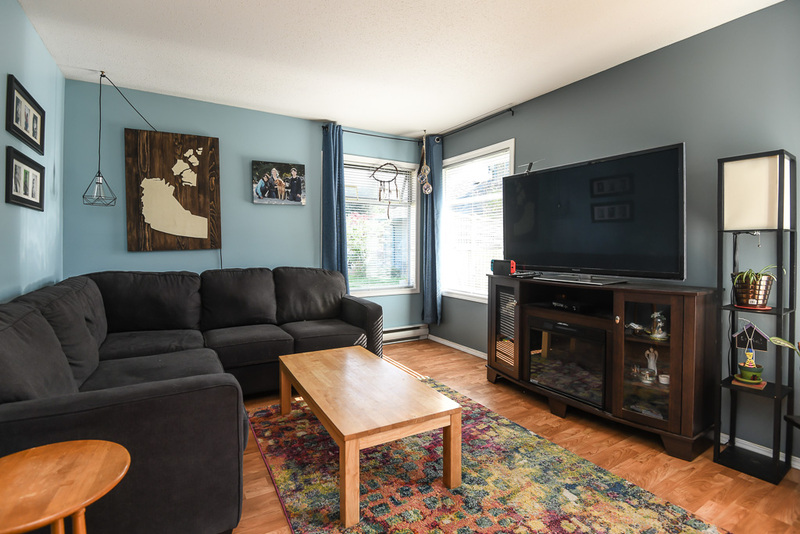 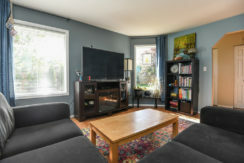 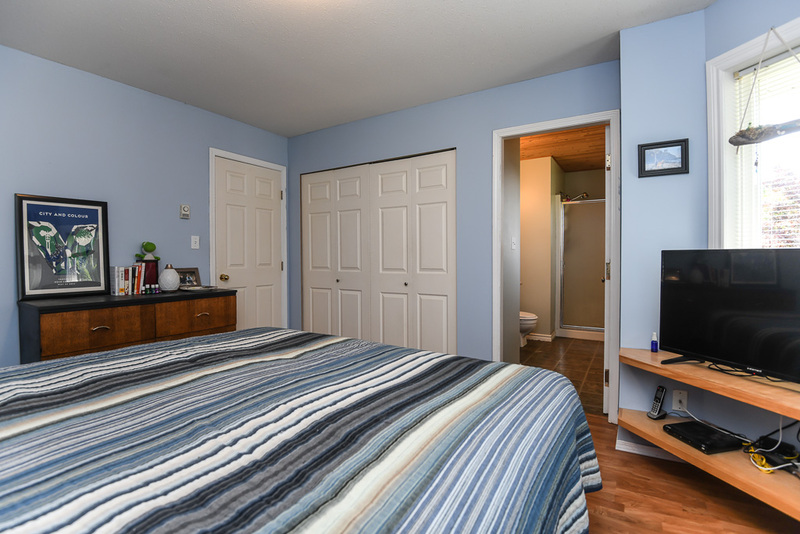 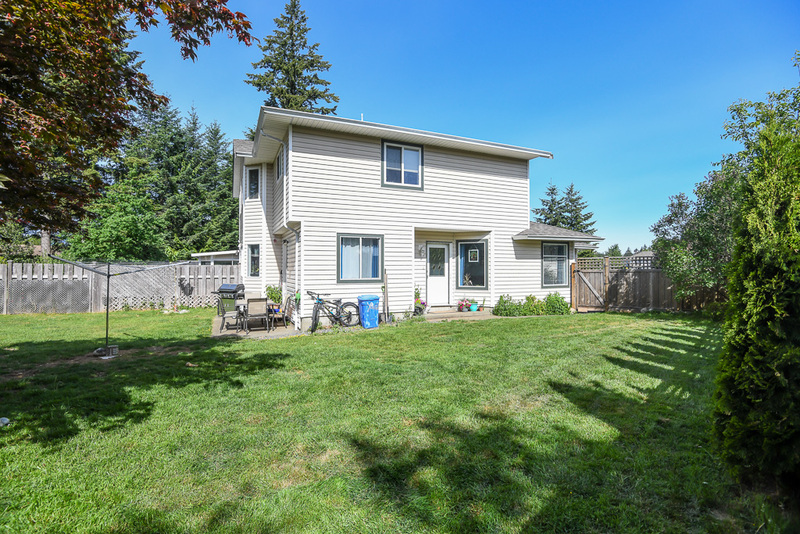 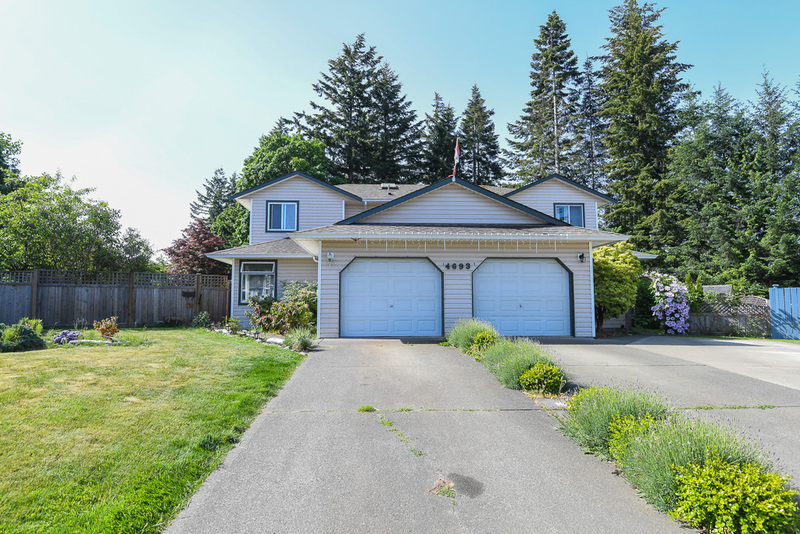 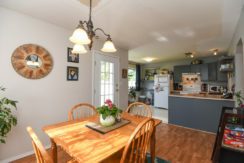 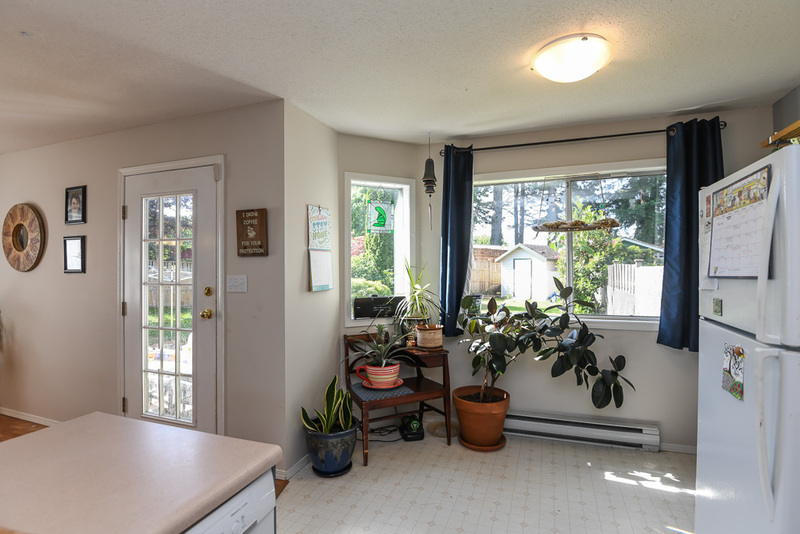 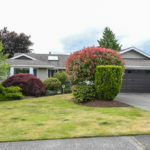 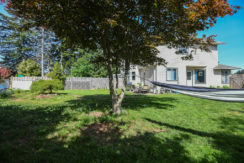 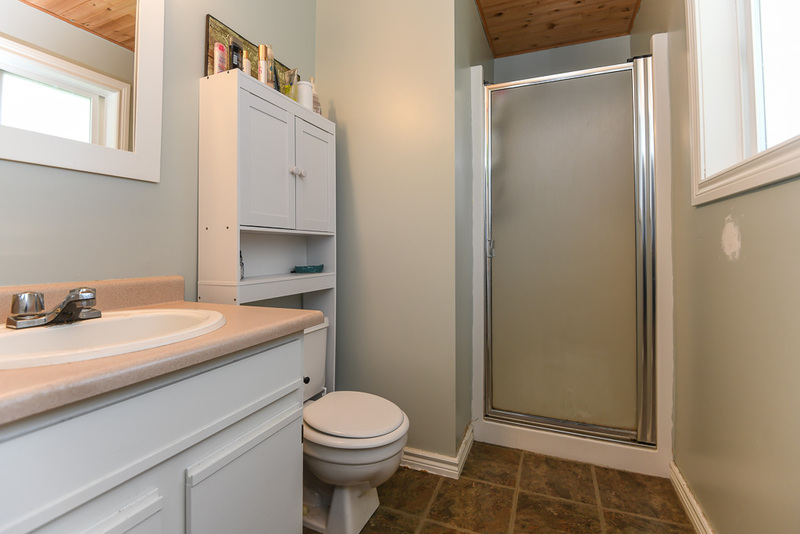 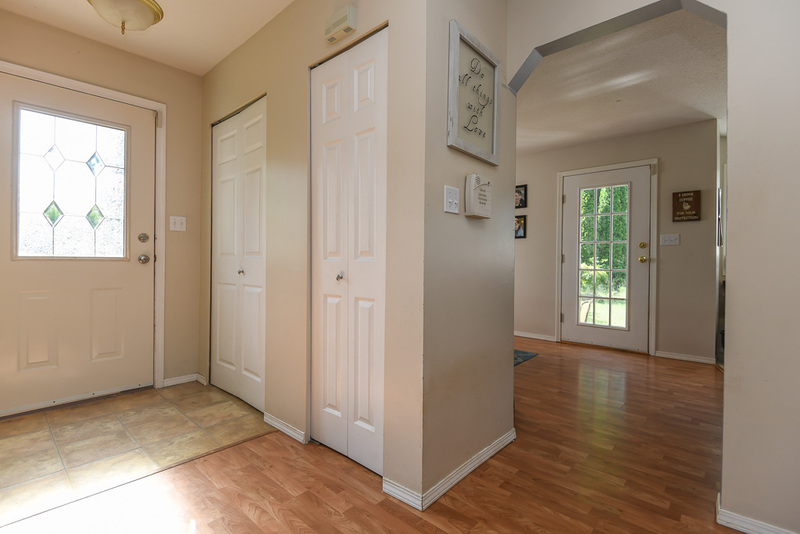 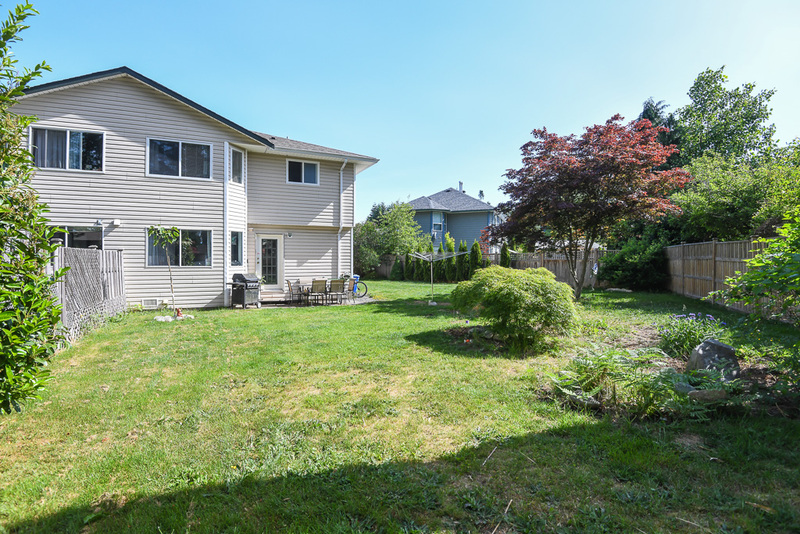 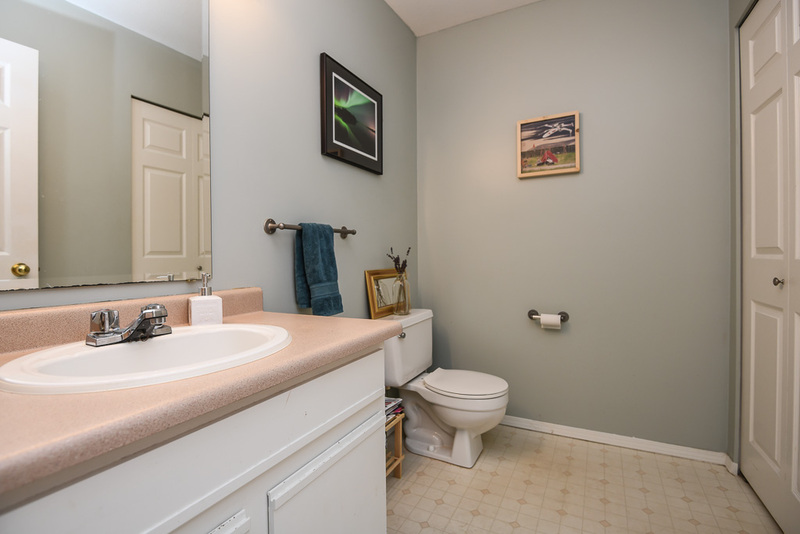 This property is ideally located on a cul-de sac corner, close to the new hospital, North Island College, shopping, Costco, schools of all levels, parks and the bus route. 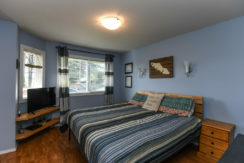 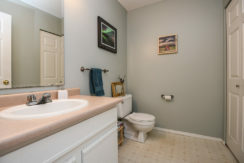 Upstairs there are 3 good sized bedrooms, 4 pce main bath, and good-sized master with 3 pce ensuite. 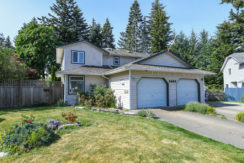 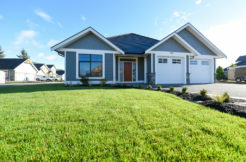 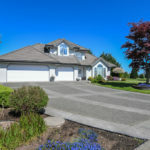 Downsizing, first-time Buyers, investors, this is a great place to call home!